The hair and skin products feature the invigorating benefits of argan oil. 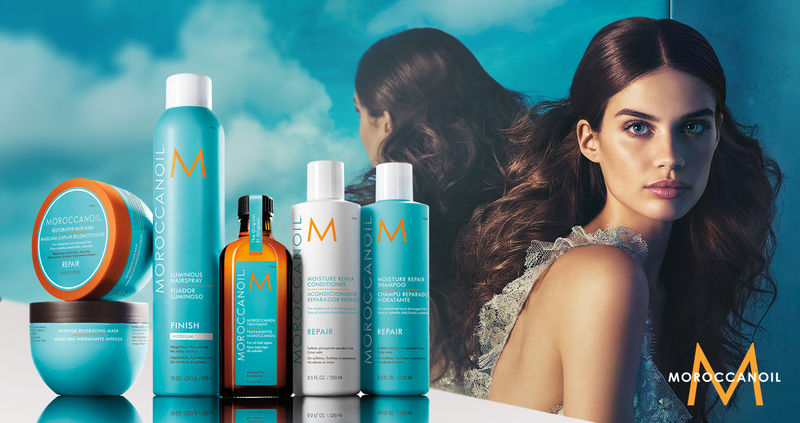 Nurture your body with rejuvenating beauty products from Moroccanoil. Skin care products featuring antioxidant-rich argan oil, minerals, and vitamins designed to exfoliate, cleanse and hydrate, including moisturizers, oils, hand creams, cleansers and more. One brand, a world of oil-infused beauty.